Welcoming all dragon boat teams from across the province. This event is part of one of the oldest mixed sport regattas in the world, involving canoe clubs and rowing clubs since 1884, and then dragon boats added in 2003 as the third sport. The event is run by the Dominion Day Regatta Association (DDRA), for which Tim MacFarlane is the Dragon Boat Coordinator and general committee member since 2007. Ontario Public Service (OPS) employees have volunteered to coordinate the dragon boat portion of this event since the start, hence the reference to being the unofficial OPS Canada Day Regatta (Tim works for the OPS). Rusty Dragons Adventures Inc are now officially the producers of the dragon boat portion of this event, which is limited to 18 teams due to the canoe, kayak, and rowing races also on the race card. This is a small recreational regatta located on scenic Toronto Islands on Canada Day. This event is part of one of the oldest mixed sport regattas in the world, involving canoe clubs and rowing clubs since 1884, and then dragon boats added in 2003 as the third sport.  The event is run by the Dominion Day Regatta Association (DDRA), for which Tim MacFarlane is the Dragon Boat Coordinator and general committee member since 2007. Ontario Public Service (OPS) employees have volunteered to coordinate the dragon boat portion of this event since the start, hence the reference to being the unofficial OPS Canada Day Regatta (Tim works for the OPS). Rusty Dragons Adventures Inc are now officially the producers of the dragon boat portion of this event, which is limited to 18 teams due to the canoe, kayak, and rowing races also on the race card. This is a small recreational regatta located on scenic Toronto Islands on Canada Day. The event is run by the Dominion Day Regatta Association (DDRA), for which Tim MacFarlane is the Dragon Boat Coordinator and general committee member since 2007. Ontario Public Service (OPS) employees have volunteered to coordinate the dragon boat portion of this event since the start, hence the reference to being the unofficial OPS Canada Day Regatta (Tim works for the OPS).  Rusty Dragons Adventures Inc are now officially the producers of the dragon boat portion of this event, which is limited to 12 mixed teams and 6 womens teams due to the canoe, kayak, and rowing races also on the race card. This is a small recreational regatta located on scenic Toronto Islands on Canada Day.